Sensors are critical components to effective digital health applications. If you can’t measure an important biological or medical parameter, there are only a few genuinely useful things you can do with smart, mobile and Cloud technologies alone. Useful sensors don’t necessarily have to be sophisticated to measure an important parameter. Take Sensassure’s first product for senior care which measures the moisture in a senior’s underwear or diapers. Patients gain an improved quality of sleep since staff do not need to wake them up every two hours to check, which likely reduces the risk of falls and episodes of aggression. 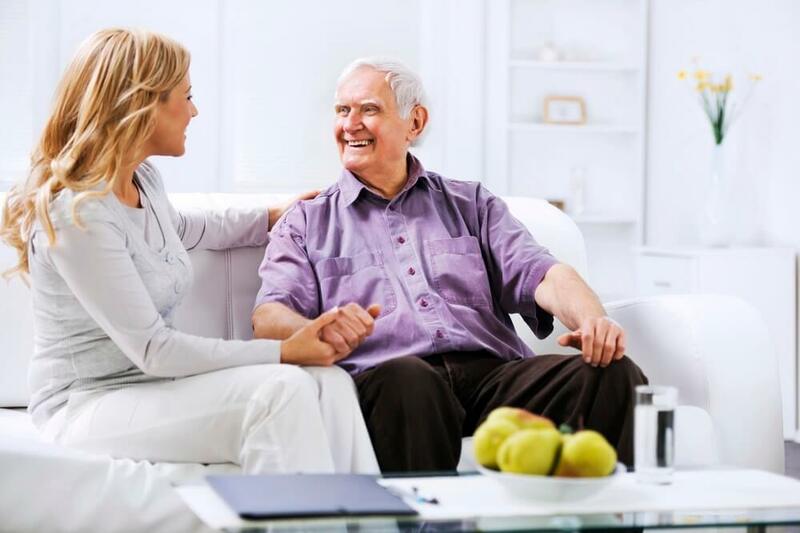 Care providers can monitor all patients continuously, responding when needed, which improves process efficiency and reduces costs. I find it a compelling case for the value of technically simple solutions that meet significant healthcare needs.